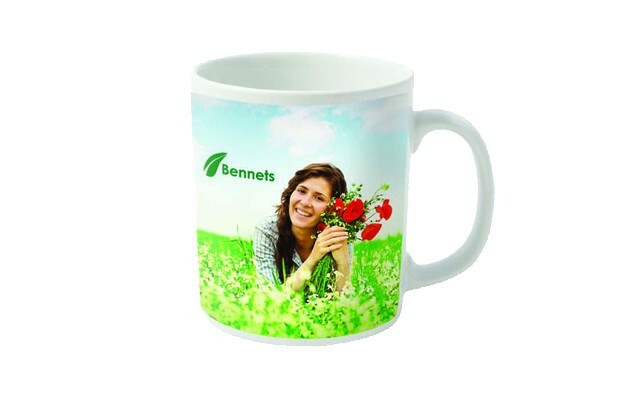 Have your message or brand printed beautifully on this classic ceramic earthware mug. Holding up to 330ml. Measuring 90mm in height and 80mm in width. Print area is 90mm x 200mm. Your clients will keep these for years. . Our team shall then contact you to create your proof for your kind authorisation. If you require us to create the artwork for you then please add artwork at the check-out stage. If you feel more comfortable by speaking to us then please call us on 020 8863 4411.